Let’s face it: winter is the worst on your skin. Dry indoor heat, combined with cold and blustery outside conditions spells trouble for just about everyone. Add a lack of sunlight and the junk food you binge eat during gloomy days, and your skin is in for a rough time! 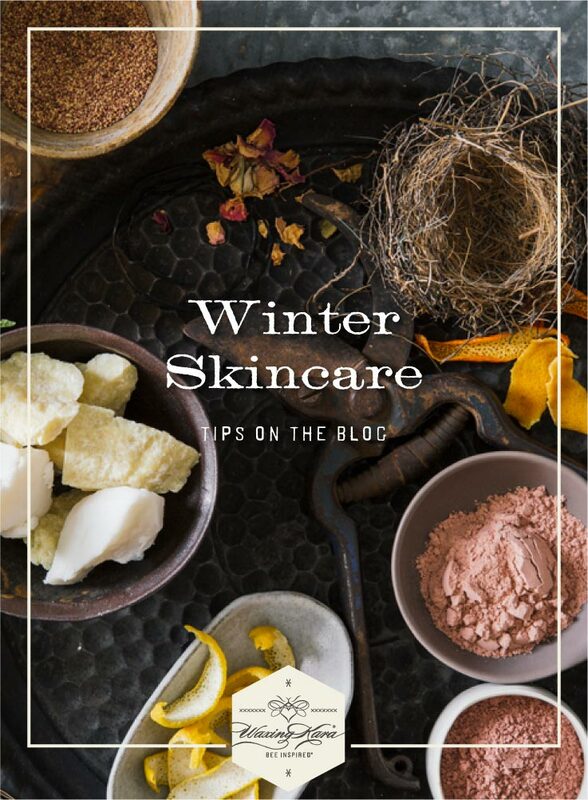 Keeping your complexion looking bright during the cold months means balancing out your moisturizers and exfoliants so that your skin stays soft and hydrated. Honey is a perfect ingredient to toss into your winter skincare routine, and our honey body products make it so simple to treat yourself all winter long. Dry heat and cold air are the biggest evils your skin will have to combat during the winter; sometimes, even right out of the shower, it feels like the moisture is being sucked out of your body. 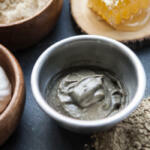 Combat this first by exfoliating with a gentle Honey Body Scrub while in the shower. Exfoliating buffs away dead and dry skin cells, making it easier for moisturizers to soak into the skin. 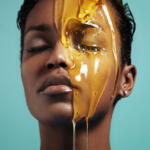 Next, while your skin is still damp, apply a generous amount of your favorite Honey Body Butter. A water-based formula like Strength will add an extra amount of hydration to your skin, while soothing dryness and dullness with a blend of plant butters and essential oils. 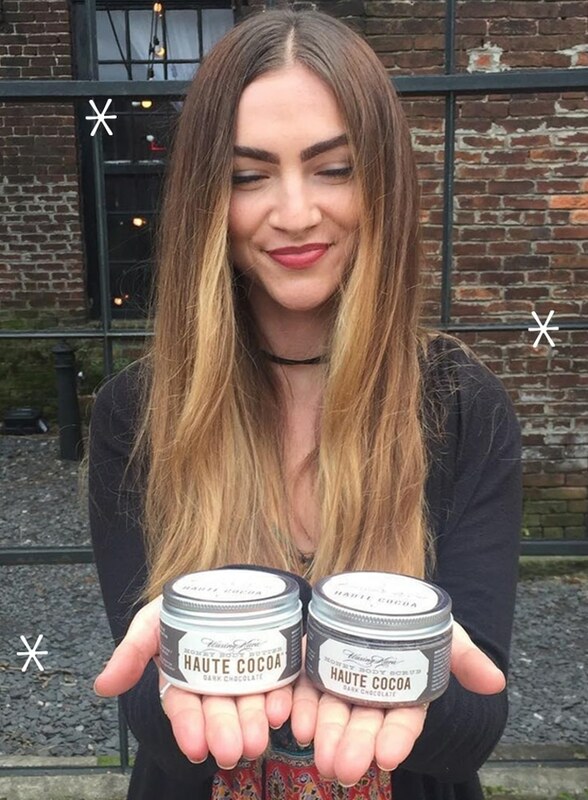 Another wintertime favorite is Haute Cocoa, a rich body butter that smells just like gooey brownies. Yum! Winter Butter, which is completely plant-oil based, works by trapping hydration into your skin. You can always reapply butter during the day, but any moisturizer that is oil based will work best on damp skin. Your face can take the brunt of winter’s wrath: it’s often not covered the way your body is, and the skin is much thinner and more delicate than the rest of your body. To lock hydration into your skin and soothe dryness, first cleanse with a mild, gentle wash or soap. 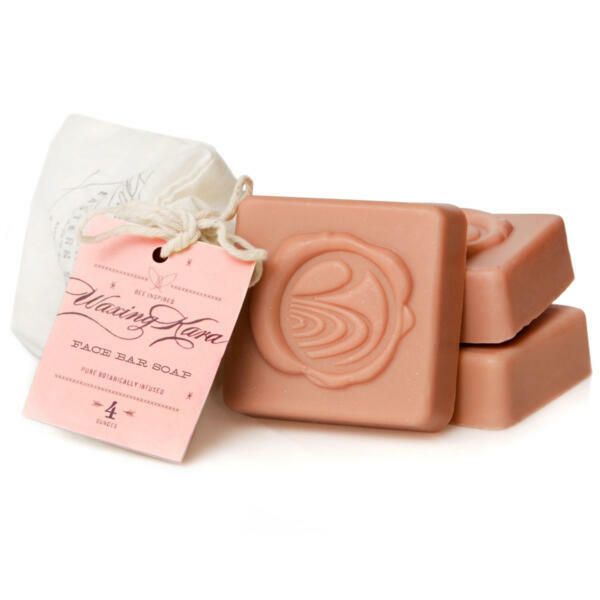 Face Bar Soap was designed to purify the skin without stripping away essential oils and moisture the way that harsher bars and scrubs do. Once or twice a week, use a gentle scrub, like Chesterhaven, to lightly buff your skin and remove excess dead cells. Sometimes, I even like to use a scrub as a face mask in the shower: Spa Scrub is my favorite for this, since the oils and rose extracts provide a dose of brightening and nourishing vitamins C and E. The oils in this scrub, combined with the honey crystals, gently remove dry skin when I wash it off. Just don’t scrub too harshly, since the exfoliants in this one are courser than our salt scrubs. 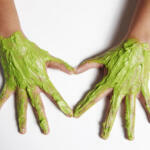 After cleansing, tone the skin with rosewater or witch hazel to balance out your face’s pH level. With your skin still damp, apply a few drops of our Bee Inspired Facial Oil to hold in moisture all day long. 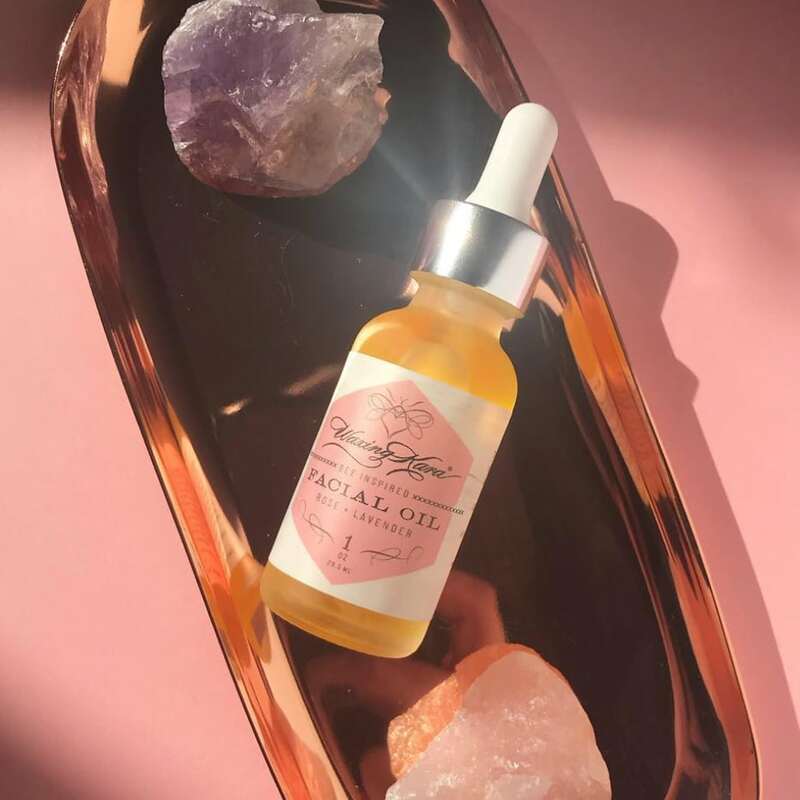 If you prefer, you can mix our Facial Oil into your favorite moisturizer for an added pop of hydration. Using a Mask once or twice a week will also help to gently exfoliate and nourish the skin. 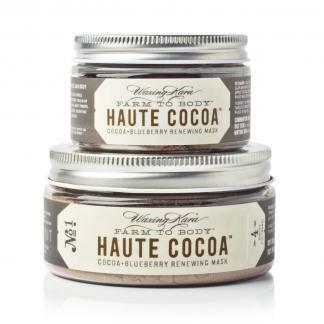 In the winter months, Haute Cocoa Mask is a perfect treat your skin will love. Made with nourishing cocoa and blueberry extracts, this mask delivers antioxidants and vitamins to your skin to increase its resilience to dry, cold weather. Cold weather also gives your lips a beating, and nobody likes cracked, chapped lips! Fix your lips in a minute flat with our Bee Inspired Lip Kit: the Lip Scrub+Gloss Duo combine to gently buff and deeply moisturize for softer, smoother lips instantly. 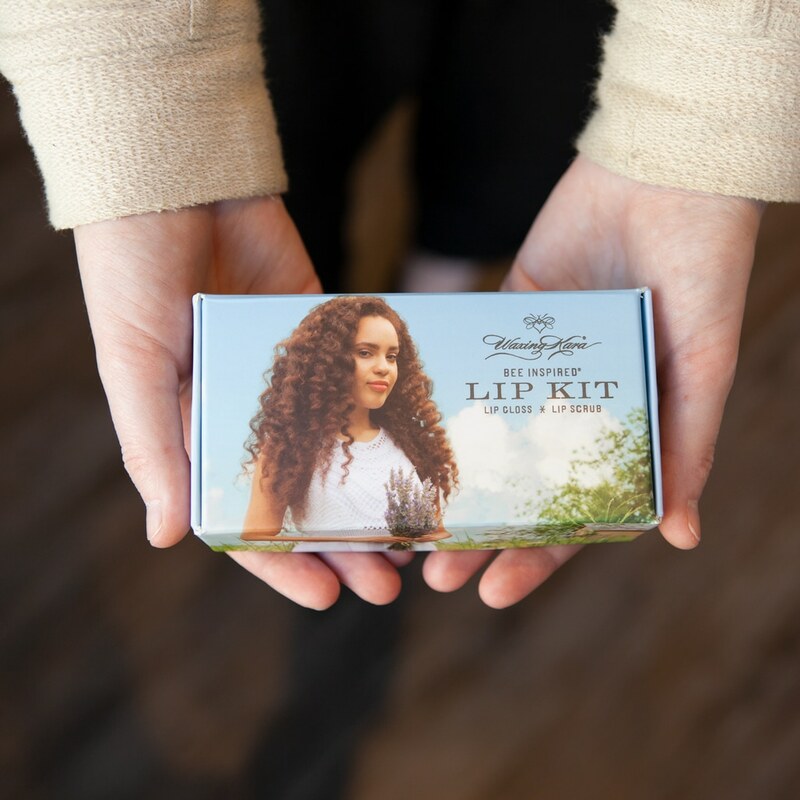 If you want a portable, easy to apply treatment that’s perfect for everyday use, our Honey Lip Balms are just for you. 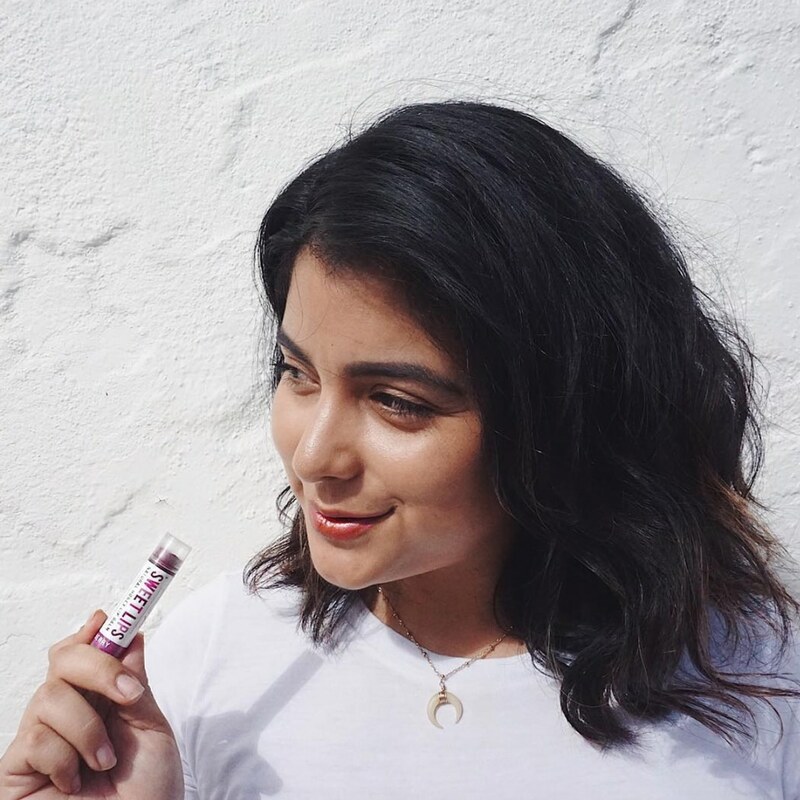 Available in nine tints plus clear, these balms are free from petroleum ingredients and artificial flavors that leave your lips feeling goopy and icky. 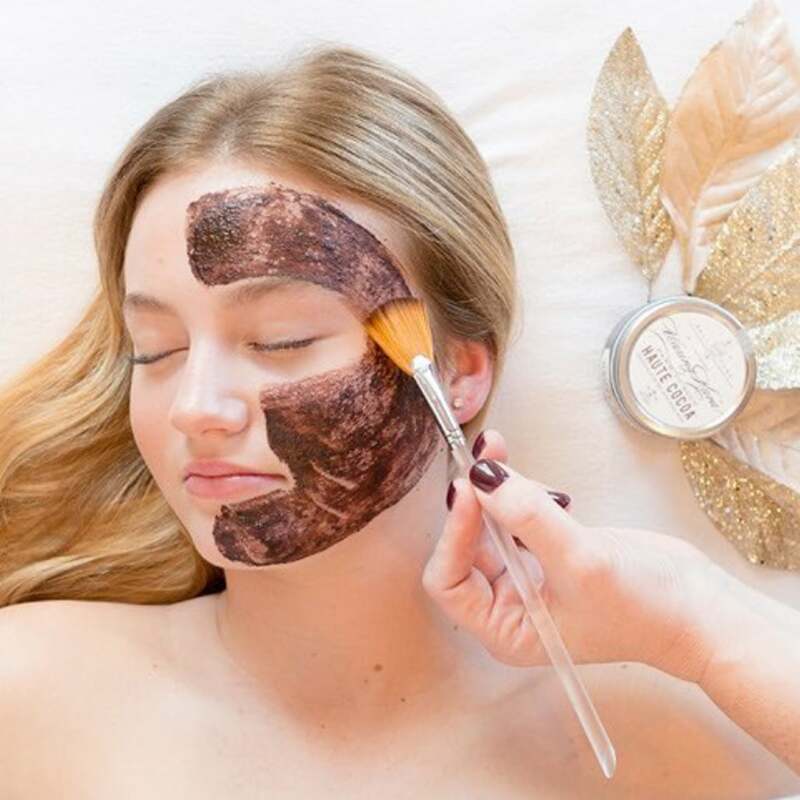 With Bee Inspired® Honey Body goods, you can have sweet, soft skin all winter long. If you pick up some goodies for yourself or your honey, show us your winter skincare haul on Instagram! Use the hashtag #waxingkara for us to see your photos-we always love to hear your feedback!